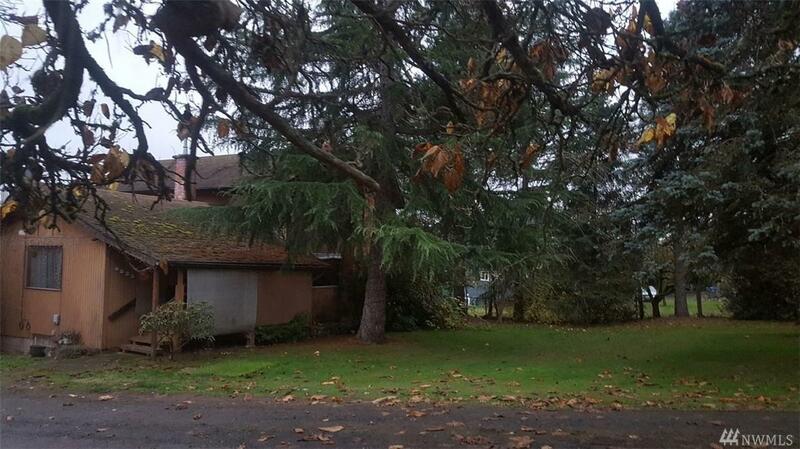 Prime Commercial property on Bethel Road just North of Fred Meyer. Exellent location with lots of possibilities. 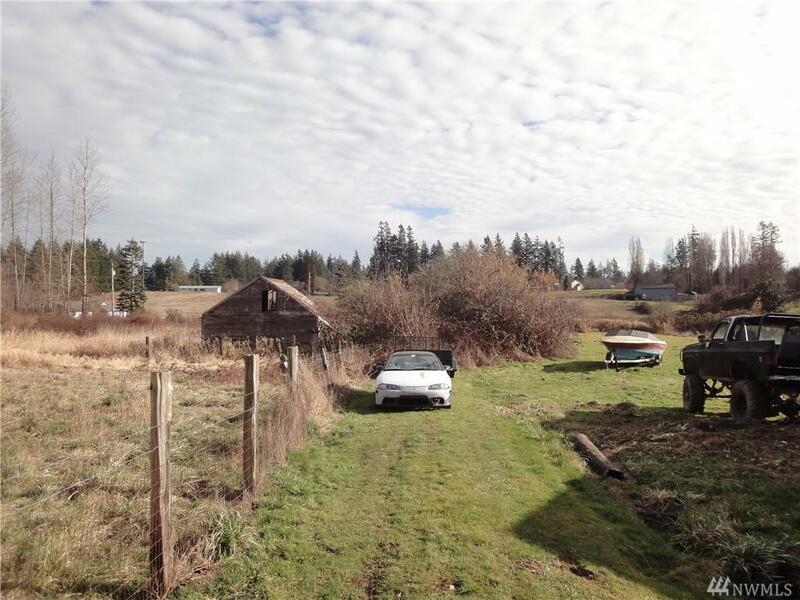 Fast growing area for commercial usage and close and easy excess to highway and Ferry to Seattle. 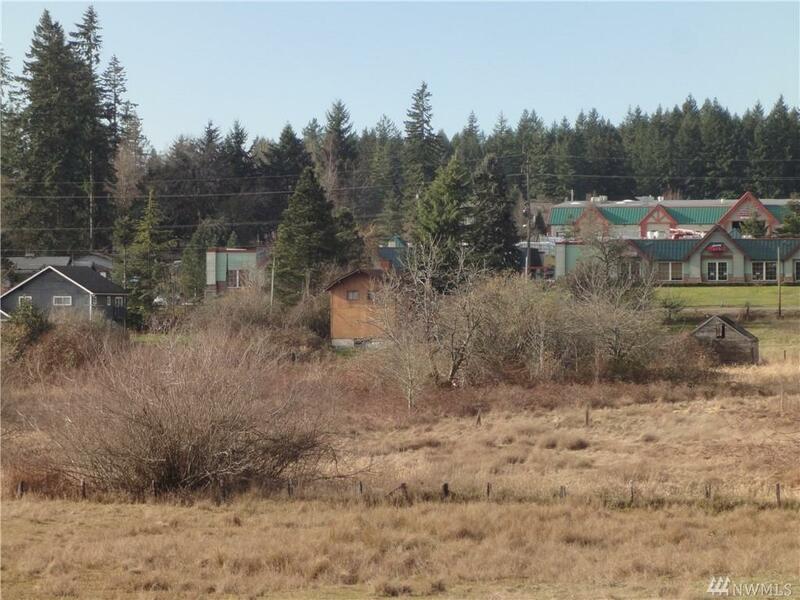 Highway Commercial Zoned Property w/ Public Utilities Available. Water, Electric, Natural Gas. Property Being Sold For Commercial Purposes, Existing home Is In good condition. Includes tax parcel# 0123 013 054 2004. Adjoin North of this property. Total of 3.34 Acres.